Amen Victor is a well known music minister and he is into the nursing profession. He has had several tracks in the past but did not release them officially until September 2018. He received MY YAHWEH song in a 3 hours encounter. This highly spiritual song MY YAHWEH has touched lives within the short range. According to the lyrics, the song talks about revelation of God’s glory and how powerful the name Jesus is. 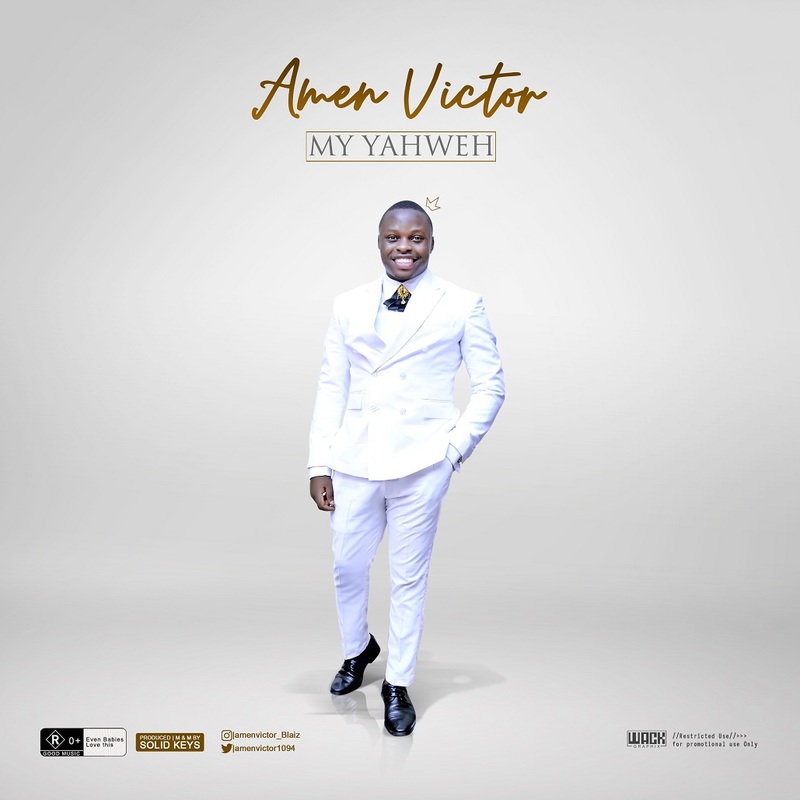 LYRICS: Amen Victor – My Yahweh!